Viral hepatitis affects millions of people across the globe. World Hepatitis Day set a goal to eliminate hepatitis as a public health threat by 2030. 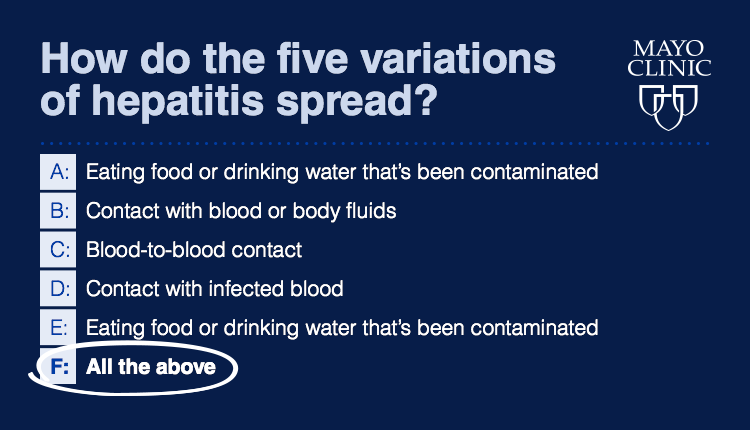 Learn why Mayo Clinic says good hygiene and vaccinations can protect against hepatitis. Find out more about the #WorldHepDay initiatives here and join in spreading awareness today. Viral hepatitis affects millions of people across the globe.